March 9 | 5:00 - 8:00 pm 5014 Cambridge Way, Plainfield, IN 46168 With so many flavors to choose from, picking just one can be difficult. 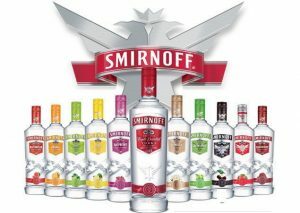 Stop in for a Smirnoff taste testing to get all the flavors in one place and decide which one is the most suited for you. Cheers! 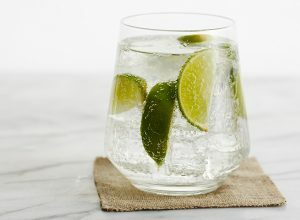 March 9 | 5:00 - 8:00 pm 14580 River Road, Carmel, IN 46033 Come taste the delicious and smooth Ketel One & Soda cocktail. Your new go-to. Cheers!